What are some of the writer-ish things you do? Why can’t we all just relax? UPDATE 2/8: Thanks to everyone for their interest. I gave away keys to Penelope and Punci. Thanks for writing in! I may do another of these in a couple of weeks so watch this space. Good afternoon everyone, hope you are having a pleasant day of unusual warmth. I’m sitting by a window in my local Panera, sipping on hazelnut coffee and working on Chapter 3 of The Sky Below, and hoping to be able to bang out 1250 more words in the next two hours. In the meantime I’ve got something of a random treat for you guys. As you might have guessed, I’m a bit of a gamer, and with all these Humble Bundles, Steam Sales, GOG sales, and dollar acquisitions at Half Price Books, sometimes I get duplicates. Rather than let these languish unused in my Humble Bundle account, I thought it’d be nice to give some of them away to someone who might actually play them. So from time to time I might do a special bonus post with a couple of keys for a game you all might like. So here’s the deal. 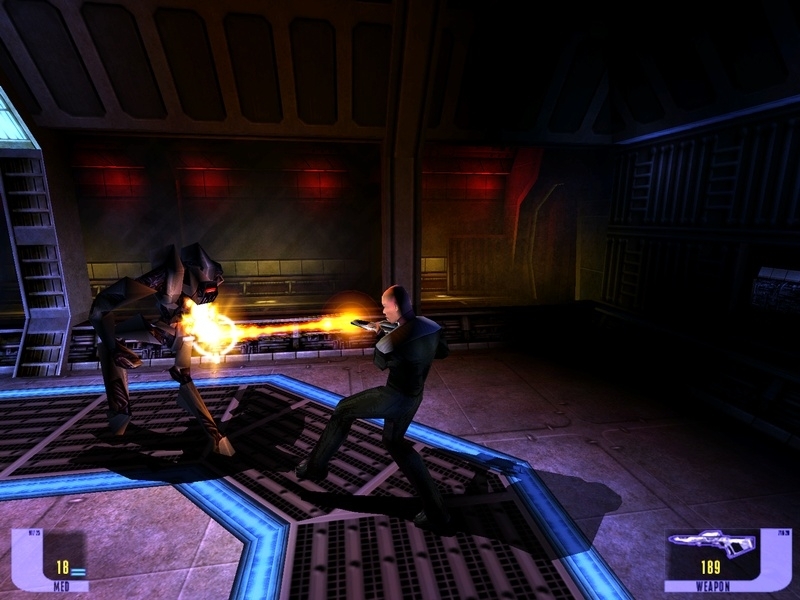 I’ve got one Steam key for Star Wars Knights of the Old Republic and one for it’s sequel. If you want one or both of these keys send me an e-mail to bentrubewriter@gmail.com (you can use the contact form on this blog). I’ll give these out on a first come, first served basis. I’m using Humble Bundle’s gifting process so I know which keys I’ve given away, so you may need to create a Humble Bundle account (and if you haven’t you really should since that’s where I’ve been getting all these cool games, books, comic books and the like). PS. I’ll update this post when I’ve given away any keys. I’ve used the Internet Archive for years. It’s where I discovered Over The Rhine, John Holowach and Tryad, Two Zombies Later and a ridiculous amount of concerts and community artists. It’s a great resource for old books too, be it public domain works from Project Gutenberg or LibriVox recordings of The Lost World. 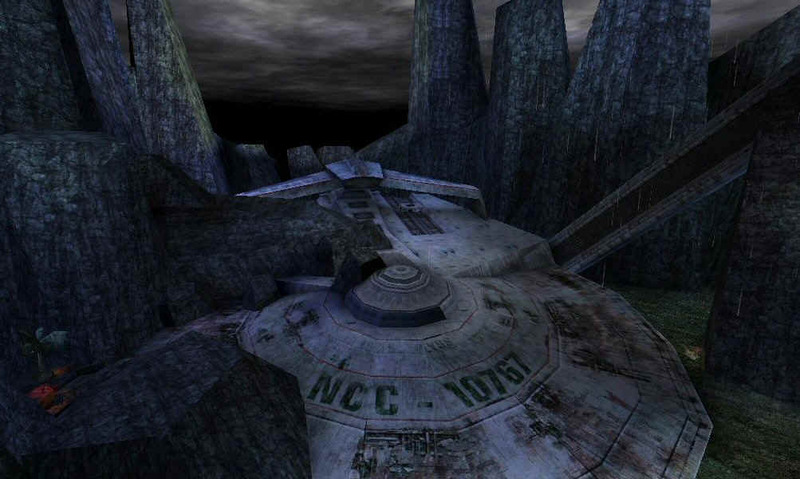 It’s also where I discovered a lot of great machinima including an old Star Wars classic “A Great and Majestic Empire”. Do yourself a favor and at least watch episodes 14 and 15 (though sadly this series doesn’t have much of a proper end, but it’s still amusing to have British, Irish and Scottish accents in storm troopers). And if you’ve never played, or even seen, LucasArt’s classic Grim Fandango, there’s a full playthrough here. The point is there’s a lot of cool stuff*, for geeks of all sorts. 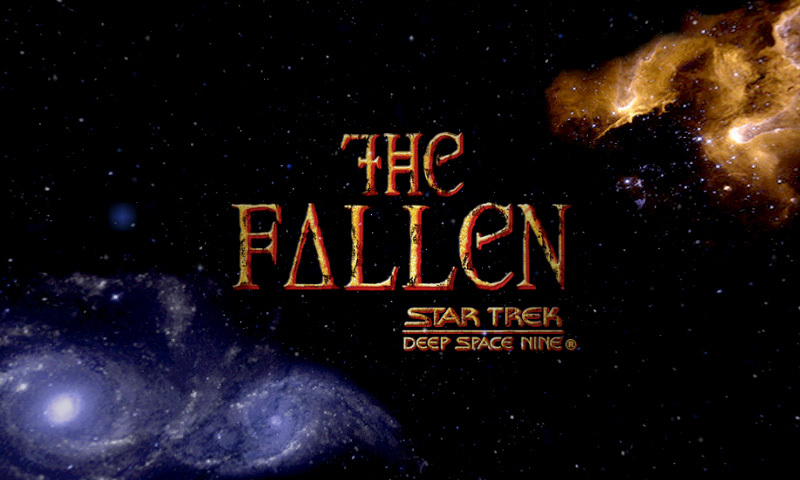 If you’ve been a long time reader of the blog, you probably know one of my hobbies is getting old games to work on modern systems with the help of tools like DosBox and ScummVM. 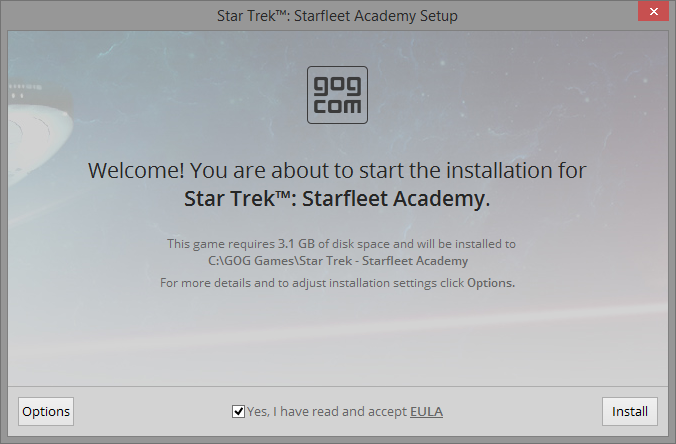 Till now if you heard about a cool old game you’d like to try you either had to download a copy of a game from an abandonware site, or buy a copy from GOG or a used store. But the Internet Archive has struck again, releasing several thousand old DOS games that you can play right in your browser. Remember Doom or Commander Keen? Well now you can indulge your nostalgia. For the moment you can’t save your game, but you can at least get a feel for how we gamed in the 80’s and 90’s (and how some of us still do). You can browse the whole library here, but here are a couple of titles you should check out now. Note: What’s in the collection may fluctuate. 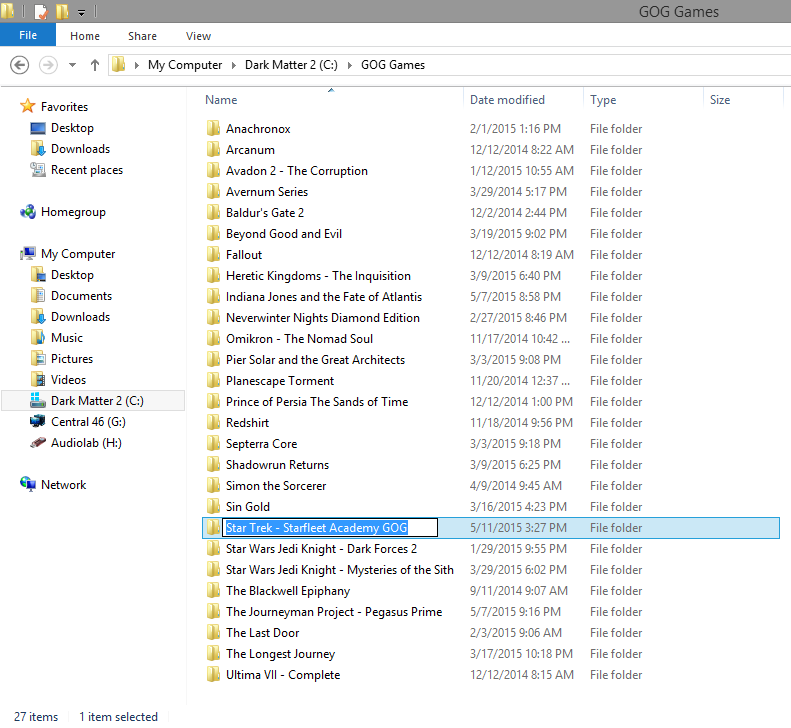 I saw Sierra’s Quest games in the collection earlier this week, but they now appear to have been removed. Probably some of this is going to be subject to copyright. 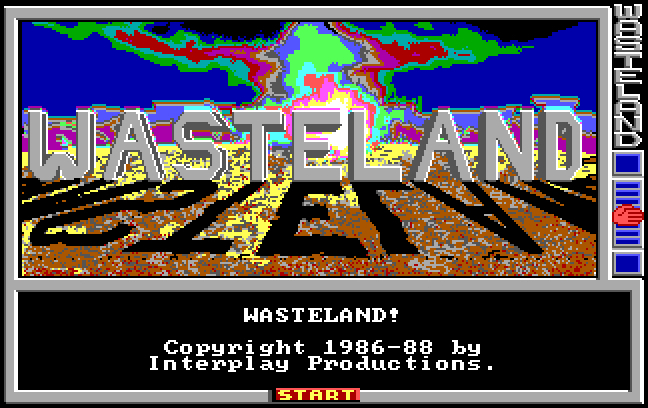 Lost Interplay Titles, particularly Wasteland (the predecessor to Fallout) and Star Trek 25th Anniversary. Also a video game version of William Gibson’s Neuromancer. The aforementioned Commander Keen, particularly episode 5. A whole treasure trove of Carmen Sandiego games (got you singing the theme right?). I played the deluxe Where in the World on my first computer. Some old Lucasarts favorites Zac McKracken and Maniac Mansion. As it turns out the Internet Archive has been awesome in this department for a while. In my searching for games in the Archive I stumbled upon another collection of IBM PC CD-ROM’s from the 90’s. Not a particularly huge collection but it does include my favorite Star Trek Adventure Game, the third chapter of the Monkey Island series and something that may Shock you. Oh and there’s one other thing you can find on the Internet Archive, me. Turns out they’re a great place to host eBook content that I want to give away for free, but retain some Creative Commons licensing and have the site not cost me anything. Starting this time next week, new chapters of the serial novella will appear on the archive. In the meantime, I put up an old story from the first year of this blog in eBook formats for your enjoyment. If you haven’t checked out the archive at all, just spend a half an hour browsing. I’m sure you’ll find something you’ll like and would never have heard of otherwise. *Oooh ooh and I almost forgot to mention old Computer Chronicles videos. Want to know what the 80’s and 90’s thought the future of computing was going to be? Check it out here. ennoundinga asks on Converting Your WordPress Blog to an eBook (Part 2) : In my Blog export I would like to grab the comments also. Do you think there is a chance to extend the XSL transformation to evaluate the comments? The xpath statement “./wp:comment” looks for the first comment element that is a child of the current post. If one is found the “Comments” header is printed. If not the parser moves on to the next post. What the commenter said in all its glorious detail. I’ve uploaded an update to the XSL template here (again note since WordPress has filename restrictions the extension has been renamed .xls). Next question, I’m on a rampage! WZ writes on AGFV: 20 years of Star Trek 25th Anniversary : Ben: Followed your instructions carefully for Star Trek 25th using DBGL, but I only have the CD not floppies version. DBGL is fine. 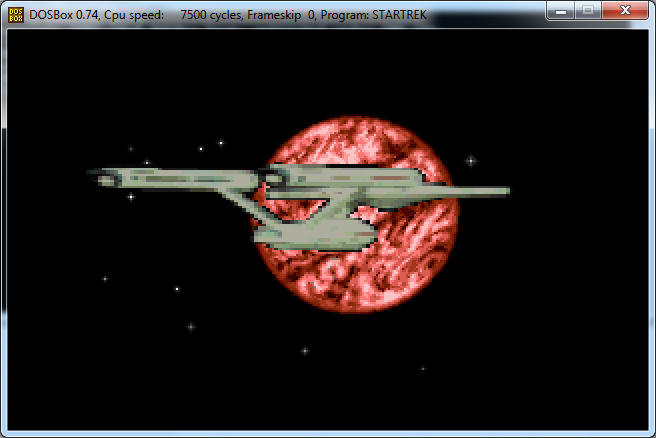 This game appears to not run because (per dos window) the game is looking for a CD to be in the CD drive. But need this to run from the hard disk instead because of physical disability makes it hard to always be putting cd’s in and out of the drive bay. 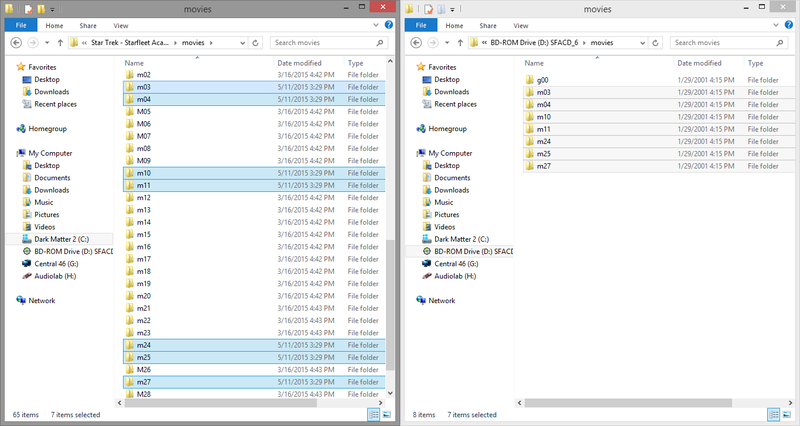 Is the CD game version hardcoded to only run from CD bay? 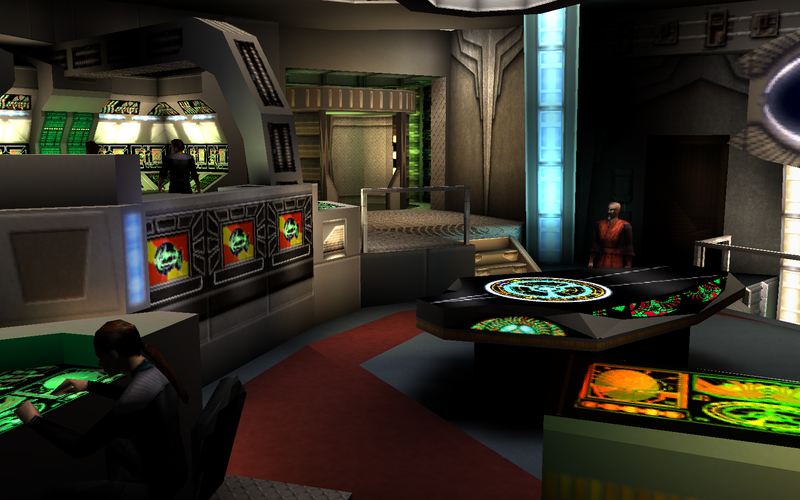 Please reply to my email… Thanks for your gaming blog, it’s great, I enjoyed all your gaming entries. As it happens, I was reorganizing some of my DBGL files this week (no joke) and managed to create a solution to this very problem. The 25th Anniversary Enhanced Edition CD-ROM is a little unusual. 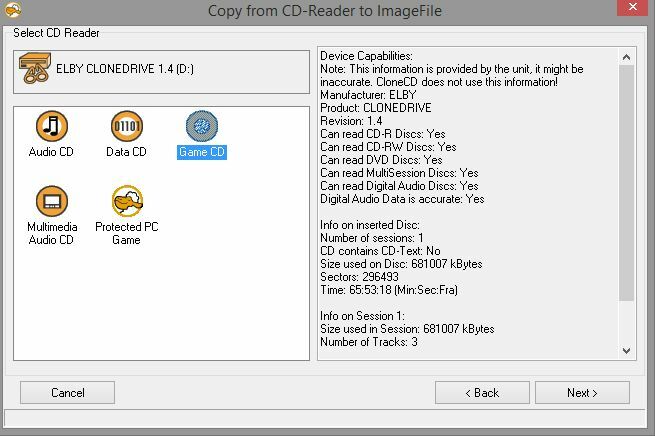 It’s an Enhanced CD, meaning it has both CD Audio content and CD data content. 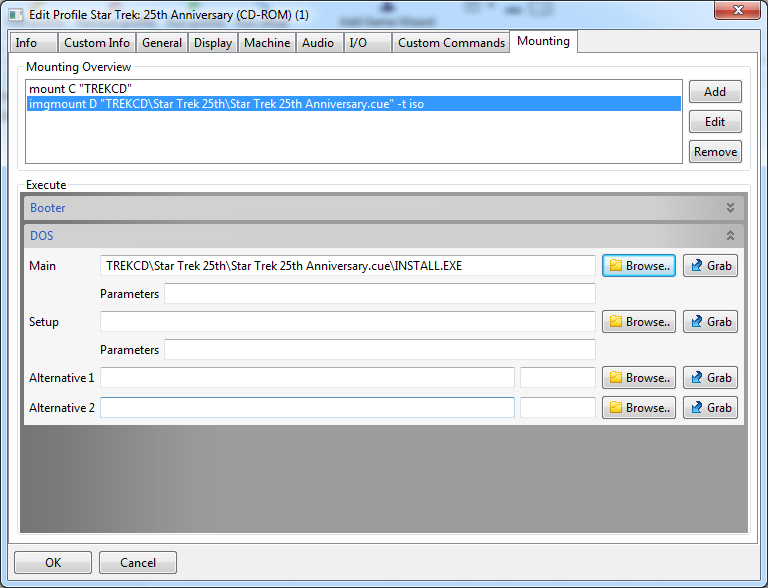 This means it can’t be fully ripped to an ISO image, since ISO’s only deal with CD data. 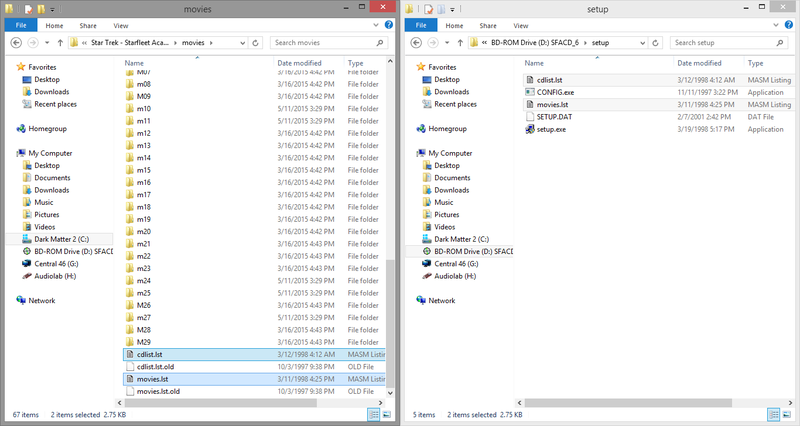 But there are programs available that allow you to rip an enhanced CD, one such being CloneCD. 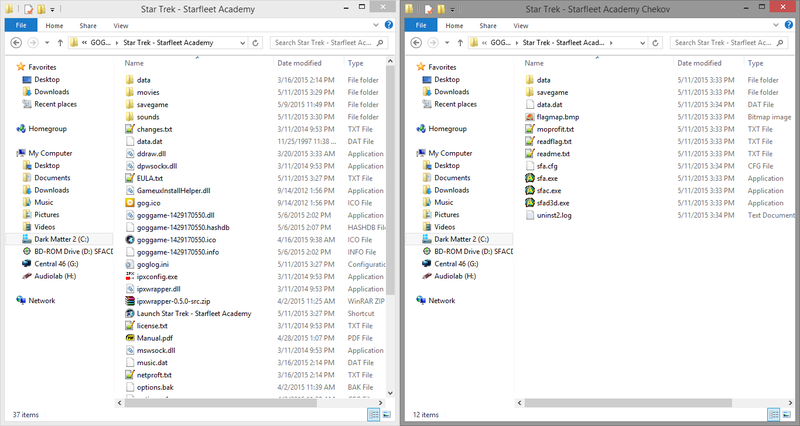 6) Create a folder in dbgl\dosroot called TREKCD (full path dbgl\dosroot\TREKCD). 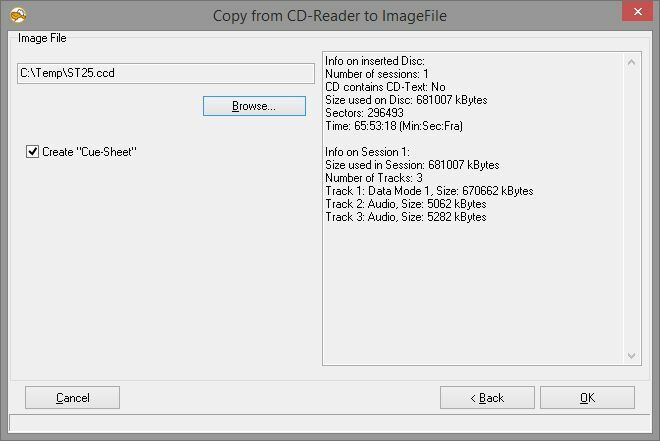 Copy the folder containing your ripped CD to this folder. 7) You’ll need to install the game from the CD first, then set DBGL to run it. 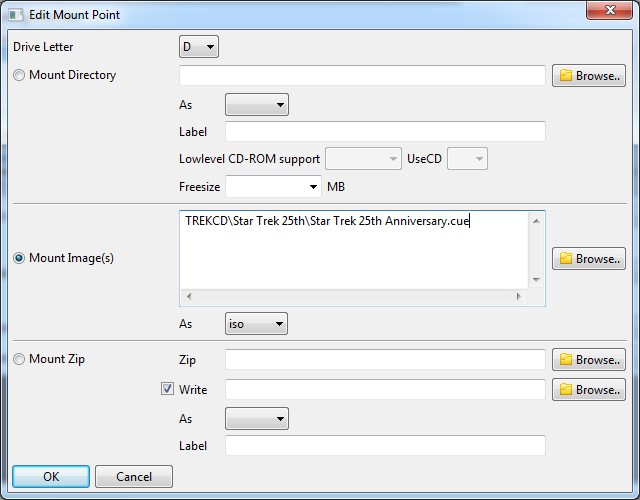 Add a mount for the C drive to the TREKCD sub-folder. Add another mount for the D drive and select the Mount Image(s) radio button. Click Browse, browse to your CUE file and select it as the mount point. 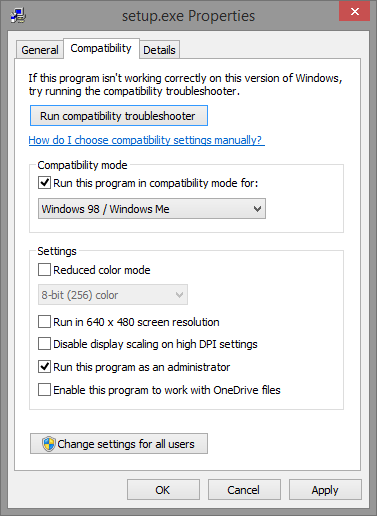 Note: You probably want to set your machine to 7500 cycles for optimum performance. And you should be good to go. Let me know if you have any further questions.